Although Holly Holm took a big step towards a rematch with featherweight champ Cris “Cyborg” at UFC 225, by defeating Megan Anderson, the former bantamweight champ’s unsure about her next move. Holm faced Anderson on June 9th, and turned to her grappling game to score a decision win over the former, Invicta FC featherweight champ. Leading up to the bout, the consensus was that the winner could move into a title fight with the aforementioned “Cyborg”. 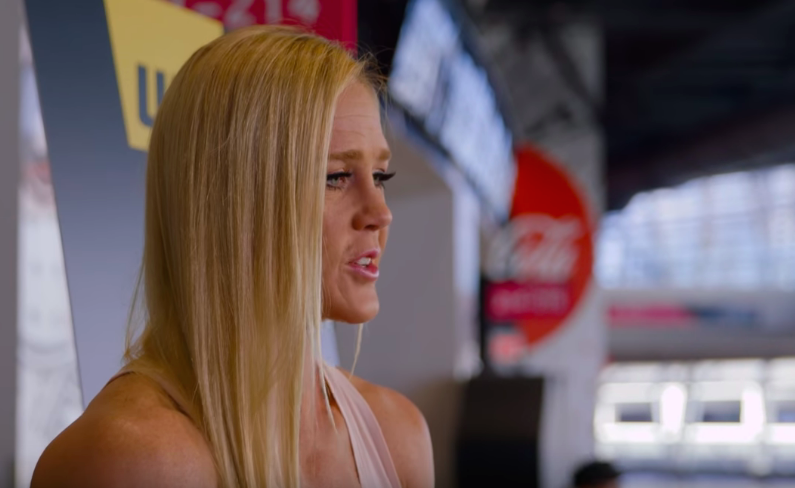 Holm faced “Cyborg” in December at UFC 219, and lost the fight via unanimous decision.